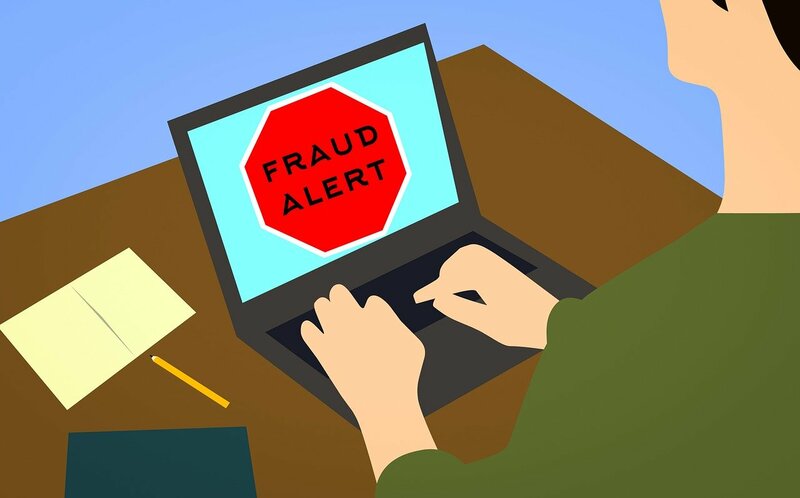 One of the industry’s most reputable online massage chair retailers, MassageChairStore, spreads the word about several fraudulent domains and gives tips on how to identify illegitimate massage chair retailers. MassageChairStore.com is cautioning customers against shopping at several sites that are fraudulently using the Massage Chair Store name. In recent weeks, it has become evident that there is a party continuing to operate the same scam through this group of illegitimate domains. These sites have been luring customers around the world primarily via Facebook ads that falsely advertise quality massage chairs at extremely low prices. It should be noted that MassageChairStore.com exclusively owns the domain http://www.massagechairstore.com, and has no association with the aforementioned websites. In fact, the trusted retailer has been working to have the scam sites listed above shut down and their Facebook ads removed. This has proved challenging, however, due to the volume of fraudulent sites and the fact that the Facebook ads are targeting customers in countries outside of the United States. This means the ads are not visible to MassageChairStore.com’s team, so they cannot easily report the ads to Facebook. For this reason, customers who have fallen victim to or have viewed ads from any of the sites listed here, as well as any ads that look questionable, are asked to report them directly to Facebook. Customers are warned against any similar sites using the Massage Chair Store name but with a different web address. If a site advertises high-quality massage chairs from renowned brands at deeply discounted prices, it is likely below the industry pricing policy and a strong indicator of a site that should not be trusted. MassageChairStore.com recommends that anyone who is a victim of this scam contact their bank or credit card company to dispute the transaction immediately. Those who have questions regarding this ongoing scam, or simply want to learn about quality massage chairs from a reputable online retailer with years of industry experience, are welcome to contact the MassageChairStore.com’s specialists at 877-633-9055 or visit http://www.massagechairstore.com for assistance. MassageChairStore.com is one of the nation’s leading online retailers for state-of-the-art massage chairs. Their goal is to get every customer into the massage chair of his or her dreams, providing them with the ultimate comfort and relaxation. The specialists at MassageChairStore.com consider themselves to be in the business of well-being. They understand that everyone’s needs are different, and provide one-on-one service to every single customer to ensure those needs are met.